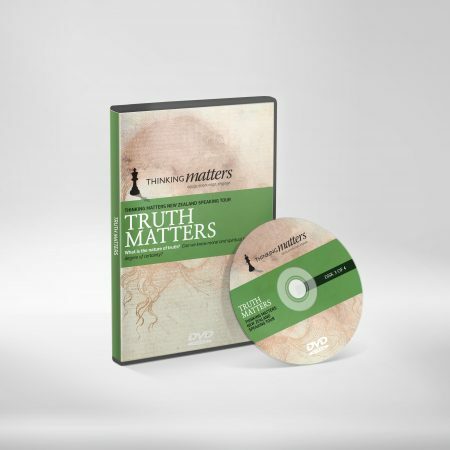 Apologetics Documentary with Lee Strobel, William Lane Craig, Gary Habermas, J Warner Wallace, Nabeel Qureshi, Paul Copan and others. America has long been called a Christian nation. 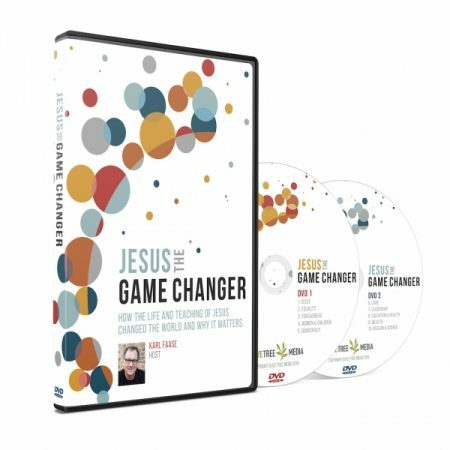 In fact, over 70% of adults in America identify themselves as Christian. Yet when filmmaker Brandon McGuire heads to the streets to ask a few clarifying questions about how Christianity is defined within our culture, he is shocked by the answers he finds. 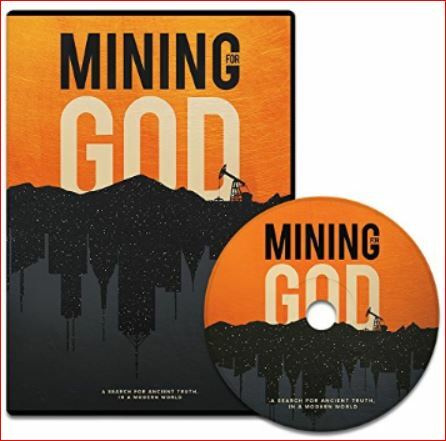 This provocative documentary takes us deep within the American mind and brings to the surface the big ideas that have influenced the way we think about ourselves and about God. McGuire grew up with a middle class American view of Christianity. After college, though, he lived for three months in Africa, where he saw a very different kind of Christianity. 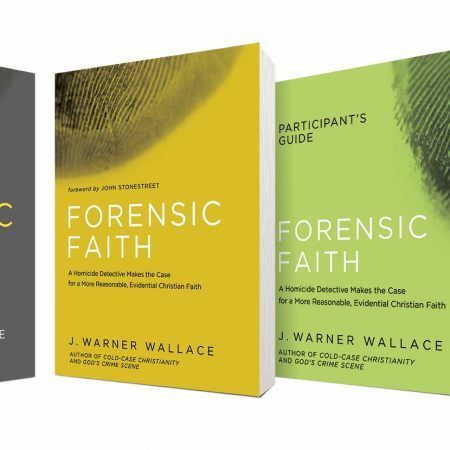 He interviews a variety of people – people on the street, former atheists and former believers in other religions, along with some of the most seasoned Christian scholars making the case for Christianity today. 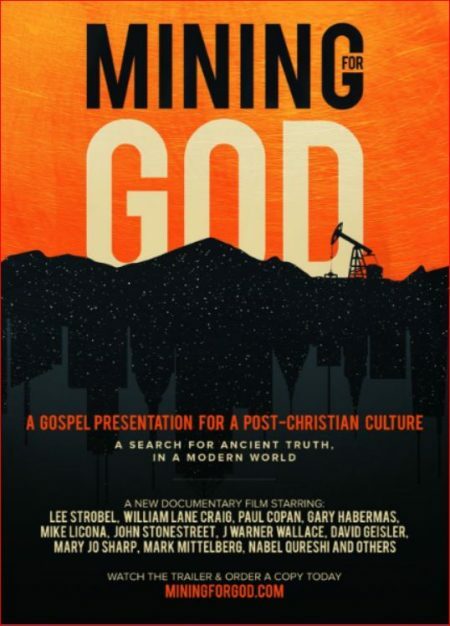 The result of all of this inquiry is Mining for God, a one hour long, expertly produced documentary that doesn’t preach at anyone. 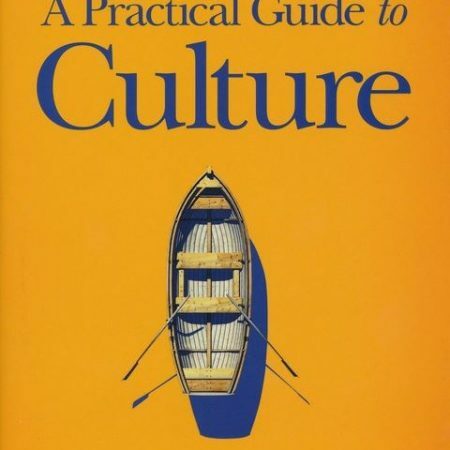 Rather, it raises good questions and respectfully offers intelligent food for thought. 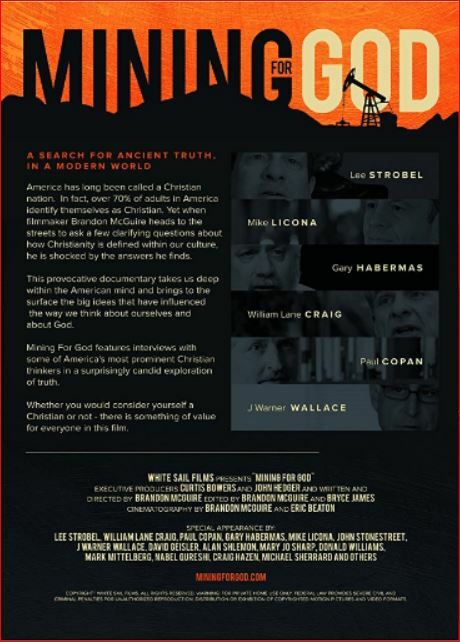 Whether you would consider yourself a Christian or not – there is something of value for everyone in this film.